Flawless Skin by Abby Medspa - The One-Stop Solution to all your Skin Care Problems Now in the Heart of Abuja! In the heart of Abuja, Nigeria, is a perfect urban oasis for enjoying luxury treatments at Flawless Skin by Abby Medspa. The spa gives clients treatments that include Skin Analysis, Facial Treatments such as; Customized Facial Treatment, Chemical peels, Oxygen Facial Treatment, Skin Resurfacing, LED Light Therapy, Anti-Acne facial Treatment, Anti-Aging facial Treatment, Skin Discoloration Treatment, Microdermabrasion, Diamond peel, Dermaplaning, Skin Tightening, Collagen Induction Therapy, Body Treatments including Moroccan Hamman Body Treatment, Clinical body lightening peels, Full Body Massage, and other Luxurious Beauty Treatments like Facial and Body Waxing, Threading, Teeth whitening, Dermal Fillers, Weight loss Management/Wellness programs and Latisse Eyelash Treatment. 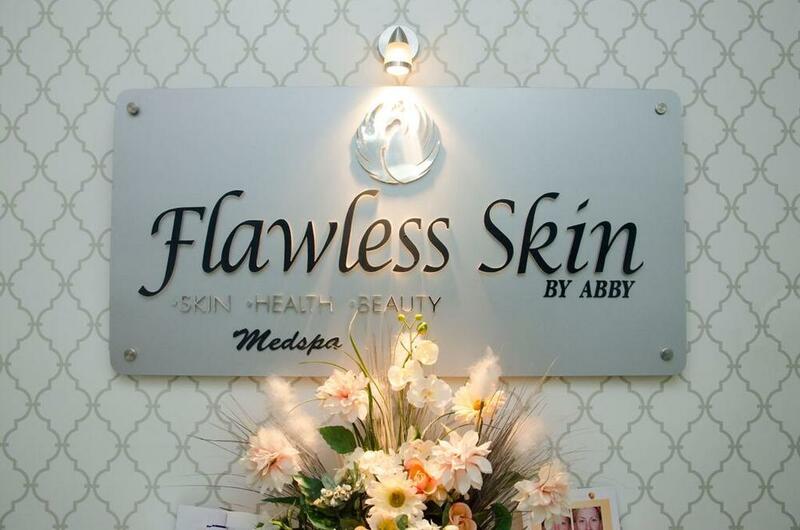 Flawless Skin by Abby Medspa also retails the best Skin Care Products in the world and is an authorized partner with Obagi Medical Products. Come and relax like a celeb at Flawless Skin by Abby Medspa located at No 8 Nairobi street, suite 203, Wuse 2, FCT, Abuja, Nigeria. 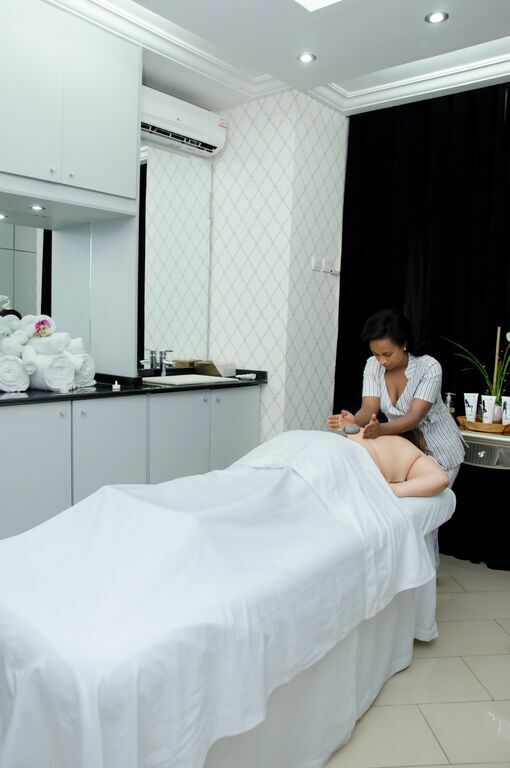 This Skin, Health and Wellness Center is the first of its kind in Abuja. 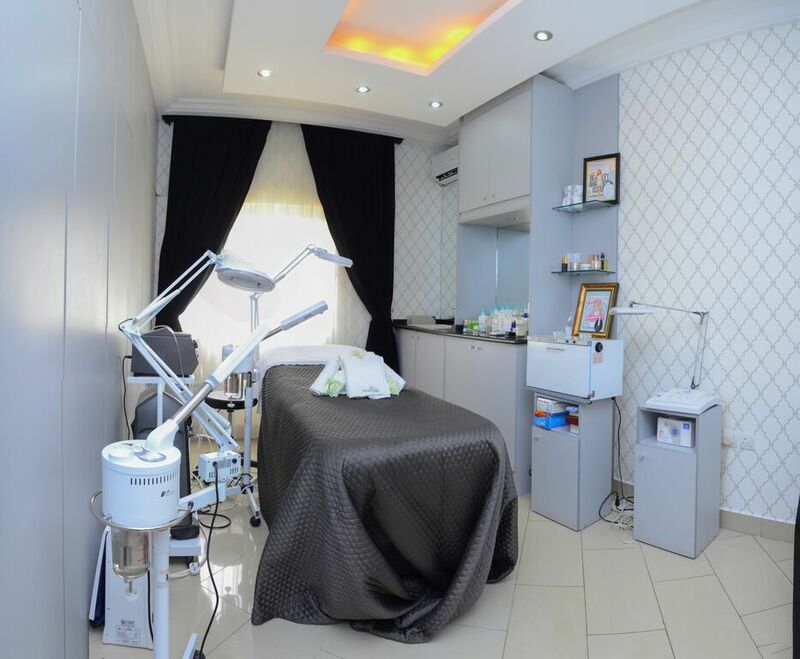 It offers the latest medical esthetic technology and top of the line skin care products to its clients to assure quality solutions for skin care. The unique setting, elegant esthetic and lifestyle approach to a healthy skin has redefined skincare. 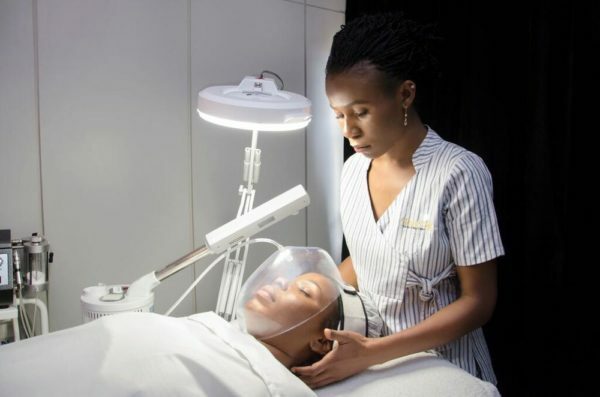 Flawless Skin by Abby Medspa offers comfortable treatment rooms with exceptional service providers. According to the owner- Abimbola Awoniyi-Bakare, Flawless Skin by Abby Medspa is a “result driven, comprehensive medical skin clinic and spa designed to address the total welfare and health of the skin. Whatever your concern, whatever your skin type, it is our goal to provide you with the best and latest treatments to achieving a radiant and healthy complexion. 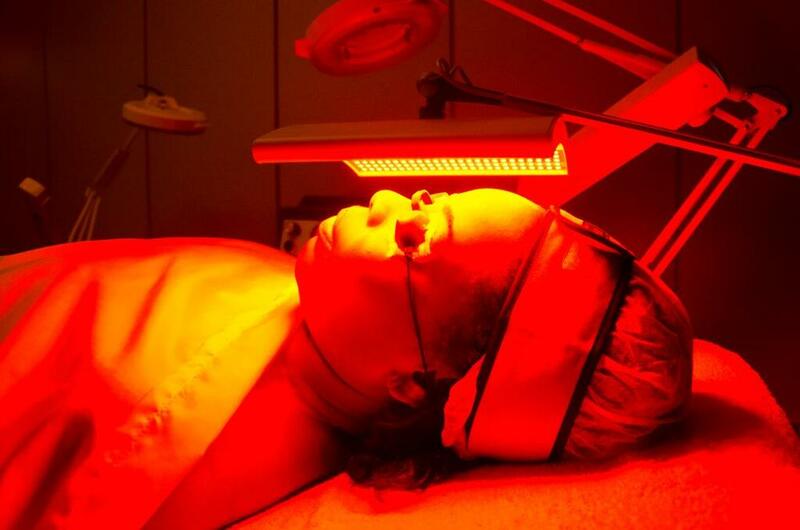 We care about you skin and are dedicated to addressing your concerns“. 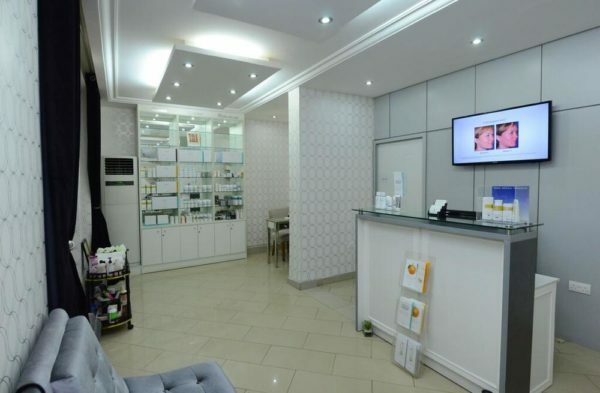 Abby is an expert in the beauty industry, her and her team have gone through years of research and training in skincare, and is proud to offer clients not only the best non-surgical beauty solutions available on the market, but offer the newest and most technical advances in beauty today. All medi-based services are performed by registered nurses and nurse practitioners and all esthetic services are performed by certified estheticians and therapists, trained and overseen by Abby herself. “Renew, Restore and Rejuvenate Your Skin” is the mantra of Flawless Skin by Abby Medspa who has built an impressive reputation by perfecting the complexion of its clientele. 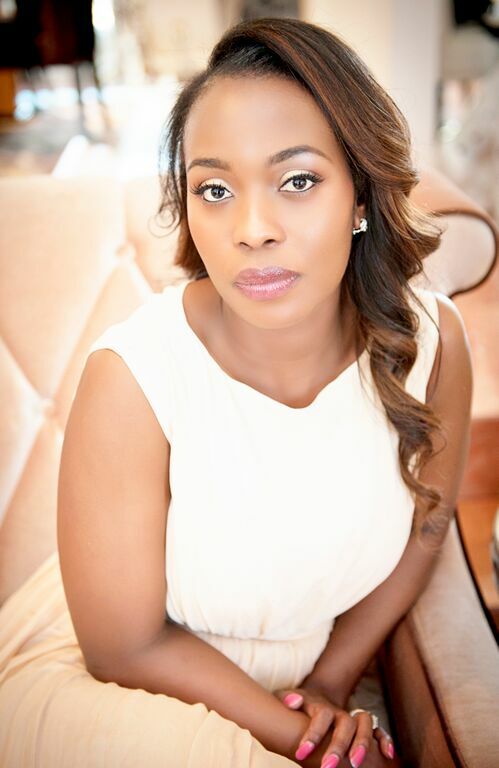 Abby began her career as an accountant and attended Clark Atlanta University, where she graduated with honors and attained her bachelors and masters degrees. Soon after, she began work at British Petroleum (BP) as a financial Analyst and that was where her search for a perfect skin complexion began. Due nature of her job and the high travel demands, she noticed that her skin was far from what she wanted. Maintaining a clear and beautiful complexion began as a passion that led Abby to do lots of research and learn about how to treat different kinds of skin condition in other to get the complexion she always wanted. 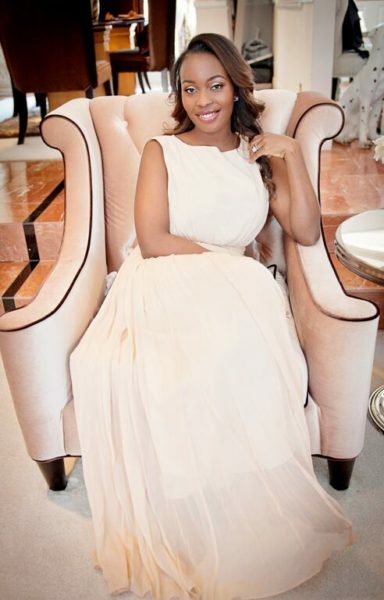 Not long after discovering the secrets to having a beautiful, she noticed a tremendous change in her skin and had people asking what was her secret to such beautiful skin, that was when the journey began and her true love for perfecting other people’s skin started. Being a Skin specialist is more than just a profession, but it is a true passion and a calling. Having the opportunity to impact the lives of other people and helping especially women to gain that confidence in themselves is a blessing. Book for a free consultation today, call: 08174913220 | 0818 320 1854 or visit website www.flawlessskinbyabby.com.